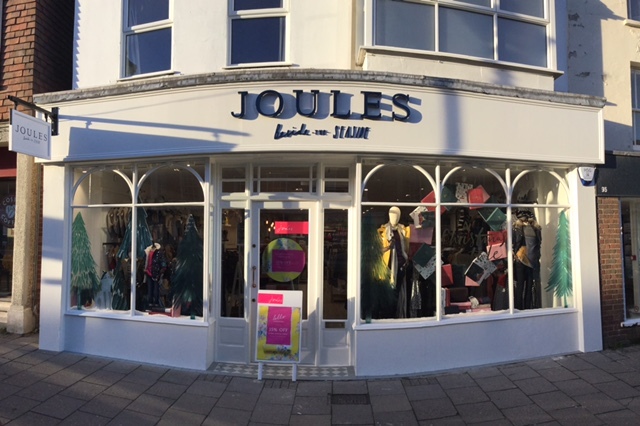 Established in Britain by Tom Joule nearly three decades ago, Joules is a true premium lifestyle brand with an authentic heritage. Today we carefully design colourful and quality clothing, footwear and accessories for the whole family, whilst our range of homeware is growing too. Pop along to our Lymington New store to see our latest collections and have a chat with our store staff – they’ll be more than willing to let you in on how we make the ordinary extraordinary. Alternatively, use our Click & Collect and Order in Store services.